From ambitious, futuristic construction projects to innovative luxury trends, there are lot of things being built that are meant to take the world further ahead. However, what exactly does it have to do with RoRo shipping? Well, that is because a lot of these major projects are undertaken on a very global scale. And when you have specialized components manufactured in Europe but put to work in the United States, then you will need the sort of specialized shipping solutions that only RoRo services can provide. Such was the case with the Rocky Mountaineer, a Canadian luxury train line. As the name implies, their rides offer spectacular views of the Canadian Rockies throughout the entire journey. A lot of this is due to the special design of their carriages. Several of them include a special class of seats, elevated high and topped with a domed, skylight design for an even more breathtaking view of the mountains. Because of their unique design, however, the carriages came with unconventional dimensions and weight. This meant transportation was not something you could do with your average loading system (or even the average RoRo system). The good news is that the train line’s logistics partner still managed to deliver ten of these special carriages by going full speed ahead with a tailored approach. That said, this is obviously not the only case where shipping lines offer custom-fit, RoRo solutions to clients with visionary projects. The real question is how to avoid getting lost in the extra details when addressing the special needs of very special cargo. A good eye for designing custom equipment. Providers that invest in further research and develop proprietary equipment naturally have more experience and knowledge when tailor-fitting them to a client’s cargo. In the case of the Rocky Mountaineer, they used specialized roll trailers that put a carriage’s height into consideration, along with ships that had 6.5 clearance and custom discharge ramps. A good eye for equipment design is one that puts all the stages of the cargo’s journey into consideration, whether it is loading, discharging, securing or additional maintenance. They also maintain good communication with the client in order to not just negotiate but to really understand their needs. Stability and consistency in service. A common pitfall in custom solutions is that their very nature can be disruptive. If a provider is still too unfamiliar with the nature of the cargo, that increases the chances of delays and mishaps. 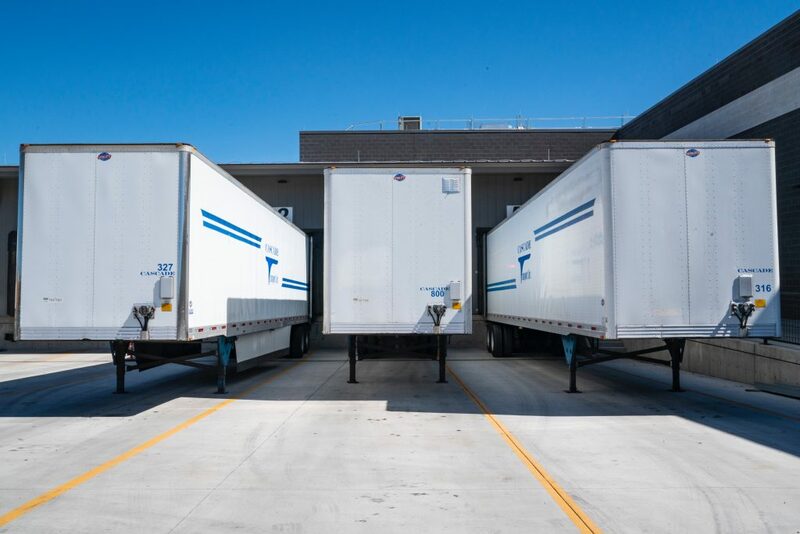 In contrast, companies that have experience custom-fitting a solution will know what it takes to still stay on schedule and remain focused on the objectives that ensure smooth transit. In fact, one of the reasons why RoRo frequently plays a part in such solutions is that they perform with that very same consistency. It helps achieve the right balance between utilizing custom equipment while sticking to practices that still ensure smooth transit. A capacity for flexible risk management. Lastly, no matter the nuances of a custom solution, a provider must always remember that the cargo is still in for a long journey. Risk management strategies should be prepared to adjust when disruptions (such as storms and port congestion) will require additional countermeasures to keep it safe and secure. Make sure your ship masters understand where special cargo is on the priority list and how they must act accordingly to ensure its safety throughout the voyage. Of course, there are definitely more complications to consider to ensure that your transportation setup is executed without a hitch. Still, these three qualifications are a very good starting point when you want to take a RoRo solution one step further and specialize it for your own world-class business project!